If you read my blog on a regular basis, then you'll know that interviewing is a fairly new feature on my blog, something I'm trying to get a great deal of experience with. So far I've interviewed the gorgeous Layla Anna-Lee (who I now work with over at Saint Kidd) and girl band, The Dolly Rockers. Next up is the truly awesome, Caryn Franklin. 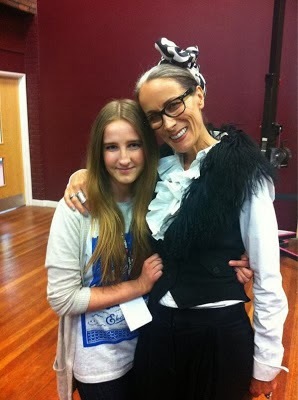 I met Caryn recently at Newcastle Fashion Week (read about it here) after I was asked to be her PA for the day. Pretty awesome, I know. I was instantly taken by her positivity. Caryn's genuinely one of the sweetest, most down-to-earth people I've met. Despite her impressive (understatement!) success, she hasn't let it go to her head, something incredibly refreshing in the notoriously 'catty' fashion industry. 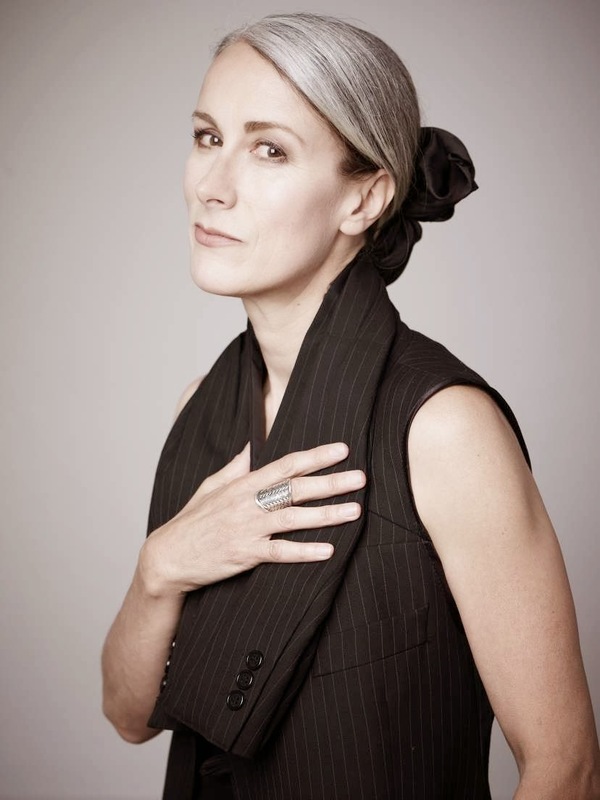 So I was pretty darn thrilled when we got back in touch for a wee interview..
You've been an influential member of the fashion industry since the early 80's, Caryn. Had you always dreamed of being involved in fashion? You're also well known for your strong encouragement for a more diverse beauty ideal in the industry, and All Walks has proven to have a huge impact on this area. How does it feel to know that you have influenced the fashion industry in such a positive manner? What's your opinion regarding the fashion industry being compared to 'The Devil Wears Prada'? Many individuals seem to become engulfed by success, resulting in inflated egos, however what's really refreshing about yourself is that you have such a lovely, down to earth personality. Did this make it hard to work with the exceptionally catty individuals, as sometimes the 'nicer' people are known to be targeted? That's great to hear! 'How To Look Good' is such a brilliant concept, especially since you provide an understanding for women of all shapes and sizes. Did you have any idea that it would take off so well? I can definitely see a link in the two, and I'm sure Gok will agree! As well as fashion, you're involved in a great deal of charity work, for instance you co-chaired Fashion Targets Breast Cancer. How does it feel being such a positive impact to the campaign? What key advice would you give to individuals wanting to break into the fashion industry? You're totally right with this, Caryn. I start my placement year at University later this year, what advice would you give to me to make me an appealing candidate to companies? 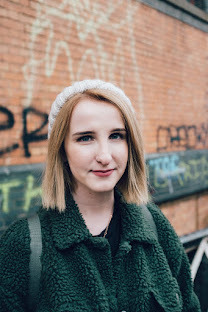 What's your overall opinion on blogging? What are the key things that motivate you, and have they changed since you first started your career in fashion? You've had so many amazing roles, and are such an influential individual to the industry so this probably an incredibly difficult question; but what has been your favourite moment of your career so far? Fellow Clothes Show lovers will be thrilled to hear that Clothes Show TV is back, so go satisfy your fashion needs by clicking here to tune in. You can also find out more about All Walks here, and How To Look Good, here. Thanks again to the awesome Caryn for taking the time to be interviewed! I'm looking for new followers on my blog. Do you wanna follow back each other? if you follow me I'll follow your blog back!